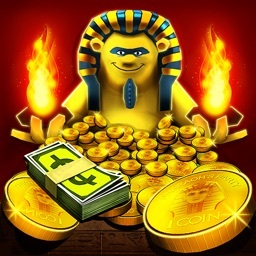 Play this awesome coin dozer for FREE and get the best and cutest game rewards! 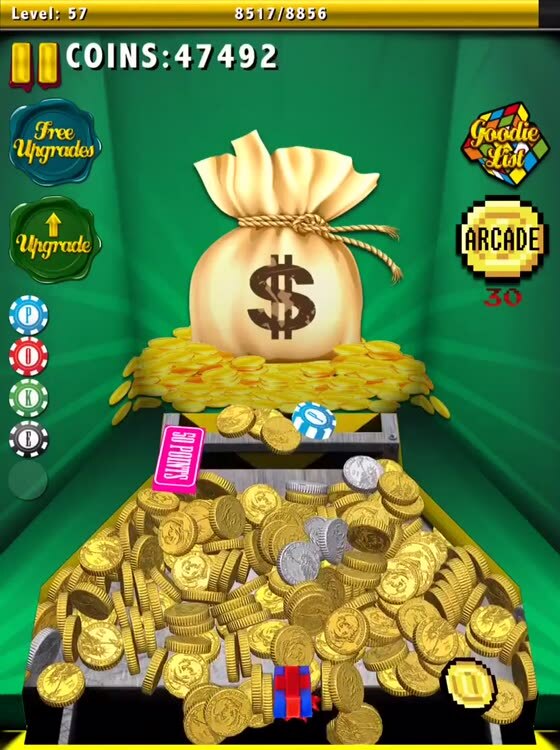 Gold Coin Pusher Arcade Games 2017 FREE is a fun addictive coinpusher simulator game. 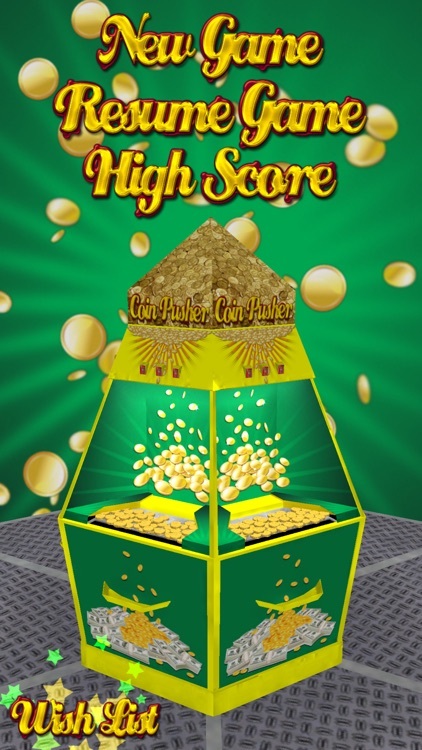 Enjoy the gold mania and test your luck in this awesome fortune machine. 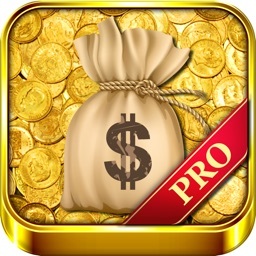 Playing this fun addictive coin bulldozer game is FREE. Simply install this game on your iPhone, iPad or Apple TV and play it whenever you want. 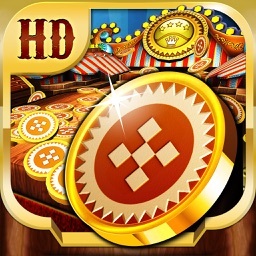 You don’t have to go to the carnival or circus to enjoy playing coinpusher game and get the carnival prize you’ve always dreamed of because you can play anytime and anywhere after you install this game on your device! We all love the festivities and activities in carnival and circus. These fun places have interesting games such as prize wheel, shoot the duck, or bottle throwing game. One of the most exciting carnival games is coinpusher game. Too bad we can’t visit carnival or circus anytime we want. But we can enjoy a bit of carnival fun anytime we like. 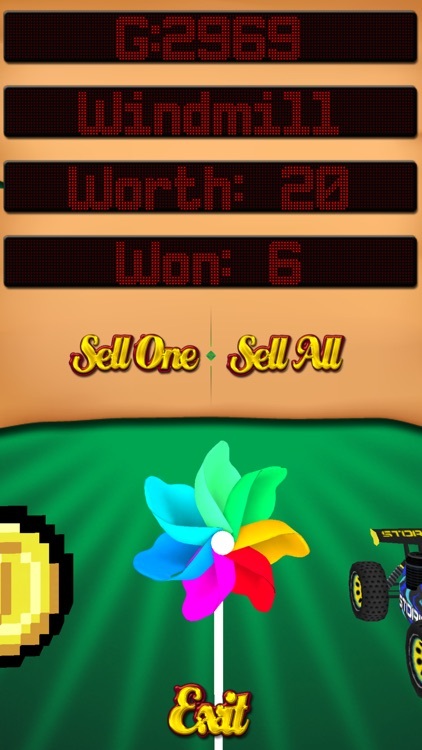 We create this coin bull dozer game based on the classic coin pusher game. 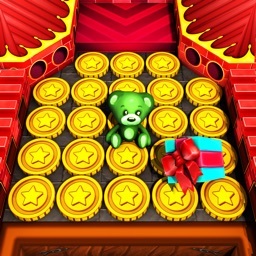 After winning coins and lots of goodies, you can exchange them for gold coins and other game rewards. Not only you can get into coin mania and gold mania, now you can get poker chips from our fortune machine bull dozer machine. 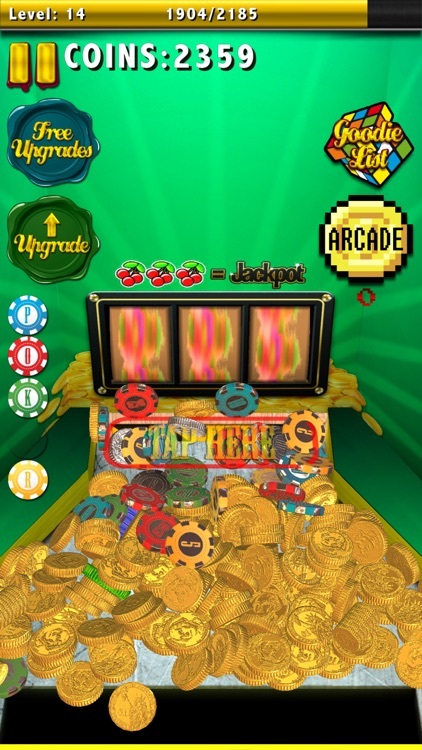 There aren’t many coin dozer games that include poker chips in their fortune machine so play our game and experience the fun and the thrill. Enjoy playing this fast multithreaded physics engine when you push the coin with the coin bulldozer! This is not a cheat prize wheel, our app is based on real physics and simulates how the real coin bull dozer machine works in real life on carnival and circus. Not just the mechanism, this game also has realistic sounds and background. It’s a real treat for coin mania and gold mania out there. UNLIMITED FREE PLAY AND FREE COINS! 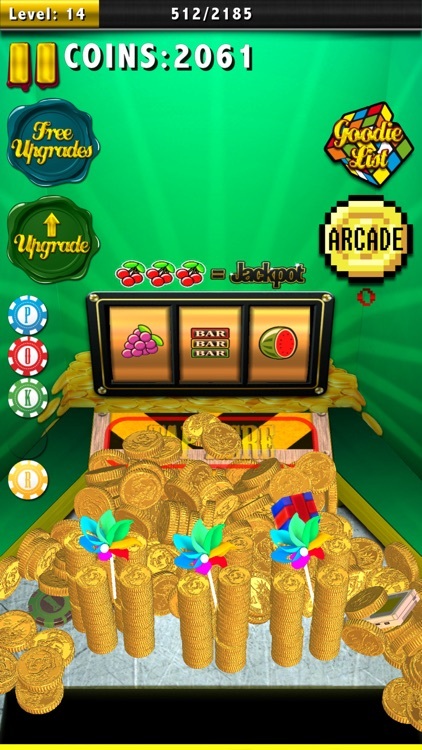 Our coinpusher app is FREE to play and you can get unlimited free coins from your winning. It’s a fun way to enjoy circus and carnival game without spending any dime. What do you want from our game? Let us know what kind of upgrades you want to see from our updates. Maybe you want more types of goodies or game rewards? Do you want to play prize wheel? Just tell us and we’ll work to make it happen! - iPhone 7, iPhone Plus, and iCloud supported. - Enjoy high quality graphic on your Retina Display devices. 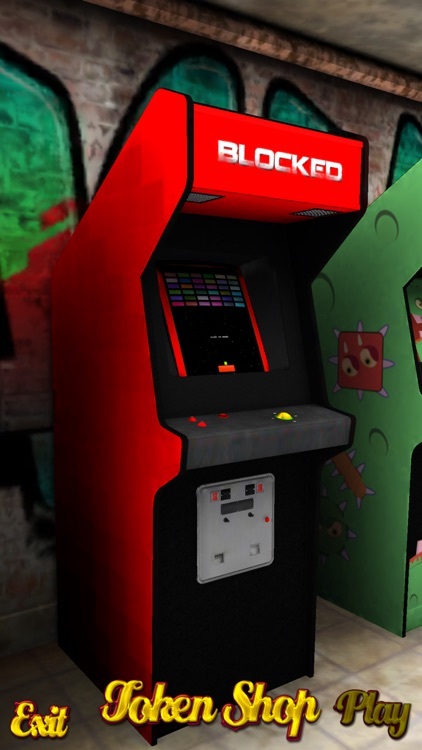 - Play mini arcade games for more fun and excitement. - Level up and get awesome goodies and game rewards. 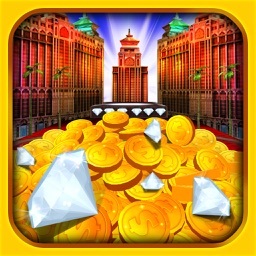 - Upgrade from Standard to Super Pusher and drop 30 instead of 10 coins until our fortune machine cools down! - Keep playing to get all the Achievements and place your name on our Leaderboard. - Want to play in peace without the annoying ads? Upgrade your app and you’ll never have to deal with ads ever again!